The Advent Calendar is place in Happy Valley that you can visit once a day all through the month of December and see a cute little animation and get some prizes. It starts on December 1st, and runs all the way through to December 31st. Sometimes you can also go to the Advent Calendar in July, if Neo has the Christmas in July holiday. You can get things like nps, plushies, toys, etc. along with a few avatars, and you are also able to unlock the winter site theme on December 31st. 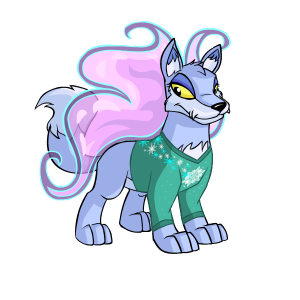 Starting in 2012, Neopets added in hidden snowflakes to the flash animations. Each day you can find a hidden snowflake in the animation scene and click on it (keep clicking if you are having issues). When you click on it, a popup will come up that says you have found the hidden snowflake of the day and give you a prize. Read below about the prizes you are able to win. Starting in 2009, Neo started having an advent calendar thing in the NC Mall. You can check out the prizes and information about it by going to our Stocking Stufftacular Guide. What can I get from the Advent Calendar? With the navigation below you can go through the prize lists of previous years. Animation You find 855 Neopoints!!! You find a Woodland Archer Cookies!!! You also find a Festive Ornament!!! You are now eligible to use 'Plastic Fir' as an avatar on the NeoBoards! 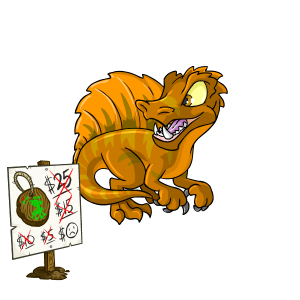 Animation You find 510 Neopoints!!! You find a Holiday Mecha Nova Plushie!!! You also find a Holiday Sloth Desk!!! Animation You find 784 Neopoints!!! You find a Festive Flower Arrangement!!! You also find a Where is Bonju!!! Animation You find 611 Neopoints!!! You find a Winter Woodland Music Box!!! You also find a Decorated Branches!!! 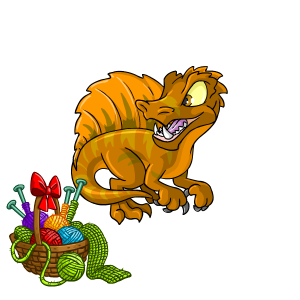 Animation You find 872 Neopoints!!! You find a Holiday Bow Tie!!! You also find a Bruce Holiday Card!!! Animation You find 846 Neopoints!!! You find a Yooyu Snowman!!! You also find a Snowy Scarf!!! Animation You find 800 Neopoints!!! You find a Faerie Fruit Filled Stocking!!! You also find a Gingerbread Faerie!!! Animation You find 865 Neopoints!!! You find a Inside the Wishing Well Background!!! You also find a Chocolate Coin Wishing Well!!! Animation You find 986 Neopoints!!! You find a Geraptiku Play Set!!! You also find a Island Explorer Plushie!!! Animation You find 522 Neopoints!!! 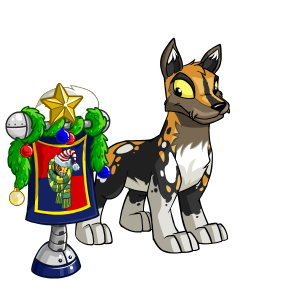 You find a Holiday Esophagor Plushie!!! You also find a Candy Keys!!! Animation You find 849 Neopoints!!! You find a Kreludan Hannah Plushie!!! You also find a Defenders Holiday Banner!!! Animation You find 576 Neopoints!!! You find a Holiday Potato!!! You also find a Extreme Holiday Potato!!! You find a Hubrid Nox Brucicle!!! You also find a Hubrid Nox Mustache!!! You find a Negg Faerie Poster!!! You also find a Decorated Negg!!! 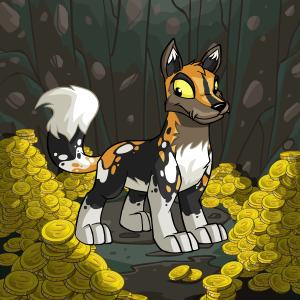 Animation You find 830 Neopoints!!! You find a Hexed Illusen Doll!!! 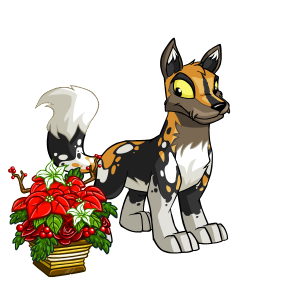 You also find a Illusens Holiday Cream Cookie!!! 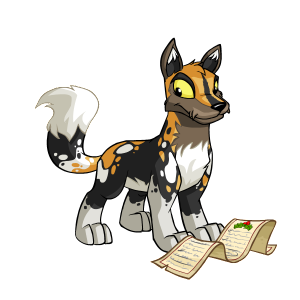 Animation You find 645 Neopoints!!! You find a Lump of Flaming Coal!!! You also find a Plate of Charred Cookies!!! Animation You find 987 Neopoints!!! 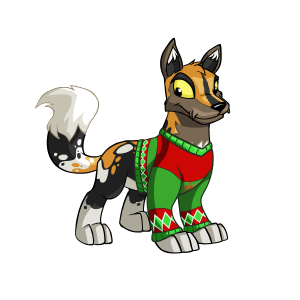 You find a Christmas Von Roo Plushie!!! You also find a JubJub Power Bounce Playset!!! You also find a Terror Mountain Winter JubJub Power Bounce Token 1-pack!!! Animation You find 737 Neopoints!!! You find a Ponderings for the Holidays!!! You also find a King Hagan Collectable Pencil!!! Animation You find 983 Neopoints!!! You find a Basket of Yarn!!! You also find a Old Lady Xweetok Action Figure!!! Animation You find 992 Neopoints!!! You find a Cup of Ghostly Borovan!!! You also find a Holiday Ghost Marshmallow Garland!!! Animation You find 623 Neopoints!!! 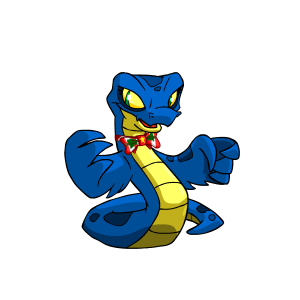 You find a Petpetpet Stocking!!! You also find a Larnikin Plushie!!! You also find a Magical Meatball!!! You also find a Magical Marshmallow!!! 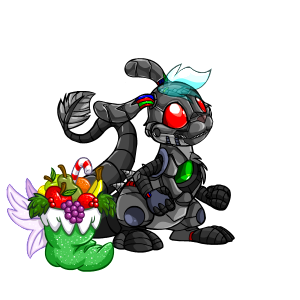 You are now eligible to use 'Seasonal Attack Pea' as an avatar on the NeoBoards! You find a Pile of Drenched Gifts!!! You also find a Christmas Kiko Plushie!!! Animation You find 551 Neopoints!!! You find a Holiday Shopping List!!! You also find a Empty Faerie Bottle!!! Animation You find 512 Neopoints!!! You find a Dancing Raindorf Toy!!! You also find a Raindorf Dances!!! Animation You find 990 Neopoints!!! You find a Lost Desert Snowglobe!!! You also find a Sand Snowflake!!! 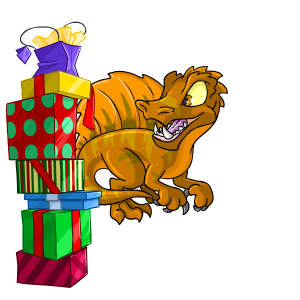 Animation You find 760 Neopoints!!! You find a Ugly Christmas Sweater!!! You also find a Finding the Best Ugly Sweater!!! Animation You find 831 Neopoints!!! You find a Tower of Presents!!! You also find a Giant Red Grarrl Action Figure!!! Animation You find 993 Neopoints!!! You find a Hand Painted Ogrin Ornament!!! You also find a Reduced Sign!!! Animation You find 980 Neopoints!!! You find a Snowflake Shirt!!! You also find a Snowflake Skirt!!! Animation You find 789 Neopoints!!! You find a Holiday Hoop!!! You also find a 101 Ways to Annoy a Uni!!! Animation You find 712 Neopoints!!! You find a Miniature Wheel of Monotony!!! You also find a Baby Chomby Cookie!!! 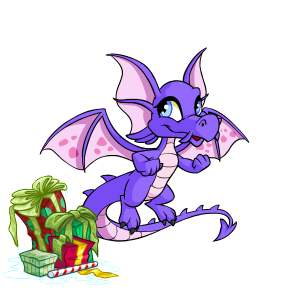 You are now eligible to use the 'Winter Holiday' theme when browsing the Neopets.com website! Check out your User Preferences to change your theme.